Whether you are constructing a new-build property and require a roof, or your existing roof has been seriously damaged and needs to be replaced, give B P Roofing a call. Based in Ramsgate, Thanet, our roofing specialists understand that the roof is the most important part of a property, and it is vital that it delivers the protection you need. 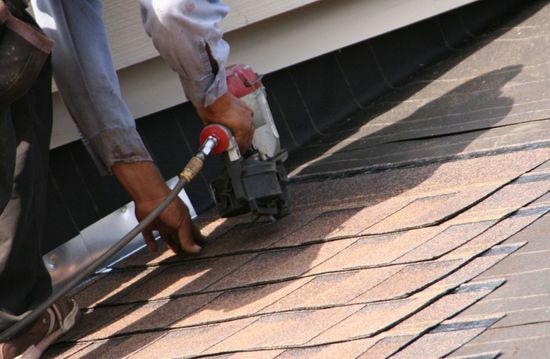 For more than 30 years now, our company has been completing new roof installations, and you can rely on us to provide the perfect roof for your property. Contact us now, in Ramsgate, Thanet, for more information about our new roof installations.